4th year Pic 327 - Apr - 02 2013. 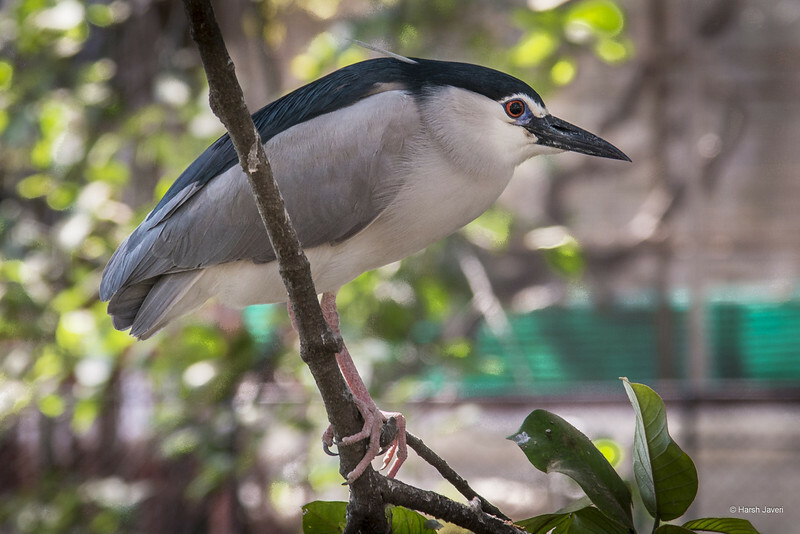 Black crowned night heron - Mumbai Zoo Critiques welcome! Stunning details and especially the line leading from eye to beak! this is fantastic! the details and way it is in the tree are great! Beautiful bird, great up close capture!